It’s rare that we get a female CEO. But it’s even rarer to see another woman follow her into the C-suite. 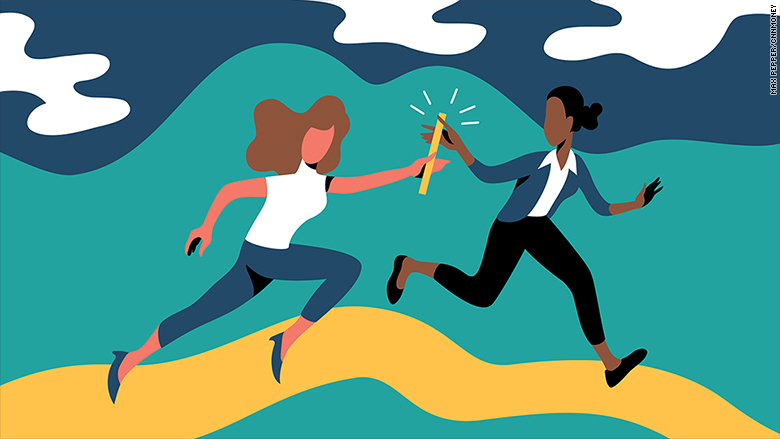 In the history of the Fortune 500, a female-to-female CEO succession has only happened three times: in 2009, when Ursula Burns followed Anne Mulcahy at Xerox; in 2011, when Sheri McCoy took over Avon Products from Andrea Jung; and in 2017, when Debra Crew became CEO at Reynolds American, taking over from Susan Cameron. So why is it so rare to see a woman promoted to the role after another female CEO’s departure? Part of this, says Christy Glass, professor of sociology at Utah State University, can be blamed on the high visibility — and accompanying scrutiny — that follows women into the C-suite. In addition to balancing so many different expectations and battling employees’ prejudices, some female leaders fear promoting women behind them could be seen as “bias” or “having a feminist agenda,” according to Glass. Research also shows that when a woman or minority CEO takes control of a company, white male managers may actually withhold their support from female employees, essentially weakening the pipeline of diverse talent that could one day take over. People are approaching this problem from the wrong angle, says Heather Foust-Cummings, senior vice president of research at Catalyst, a non-profit studying women and work. “I think it’s a far more compelling question — and it gets more to the root of what I think the real problem is — if we ask ‘Why is it that men are not developing succession planning and placing women in the CEO seat? '” she says. 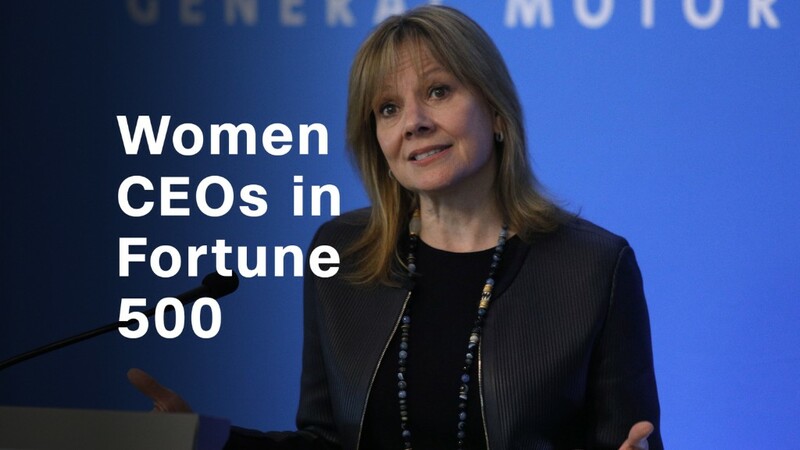 And in many companies, female CEOs aren’t even the ones preparing succession plans. Instead, that work falls to the board of directors — many of which struggle with their own lack of diversity. In expecting female CEOs to be the only ones who tap women, Foust-Cummings says, we’re only perpetuating the stereotypes female CEOs already battle.